If you are lucky enough to afford to take your time, you are going to be delighted when discovering our charming area with another approach than crossing it on fast lanes. 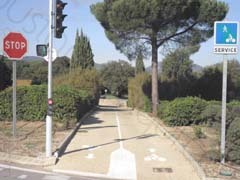 Cycling here between Provence, Southern Alps and French Riviera is great all year round thanks to the mild climate, the bicycle friendly topography and the amazing network of secondary roads. A bicycle is perfect to cover these small scenic winding roads along the sea, across the hill, in the vineyard, through the forest, up into the mountain, or in the middle of the countryside... all the same day if you wish ! 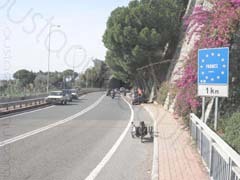 Cycling here means also safe family rides on greenways like La Vigne à Vélo or the idea of travelling accross Europe hitting the highly coveted EuroVelo 8or EuroVelo 17. 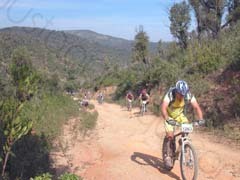 Just experience riding right in the middle of thyme, rosemary or vineyards. Just enjoy a break to refill your bottle at the fountain in a colourful provençal village. Just take pleasure in smelling iodine of Mediterranean seacoast while pedalling. To take advantage of this, please ask advice when you pick up your bike. 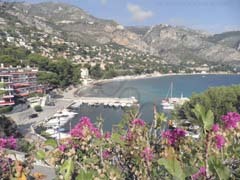 Perfect for sea lovers if the idea is to change of scenery and stroll on a mainly flat ride. Large choice of routes along the coastline or just behind. 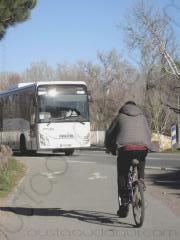 Dedicated cycle paths or normal roads (toward oncoming traffic or not) can be used solely or alternatively. A little train operated by Chemins de Fer de Provence called Train du Littoral or Train des Pignes (narrow one metre gauge railway - pigne means pine cone) once used to connect little town and seaside resorts. 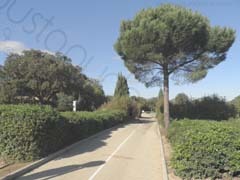 The lines St.Raphaël - Toulon & Cogolin - St.Tropez were closed in 1951 and some sections reconverted into bicycle path. 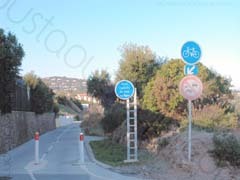 You can download a brochure in pdf format showing the Parcours Cyclable du Littoral issued by the conseil général du var (county council). 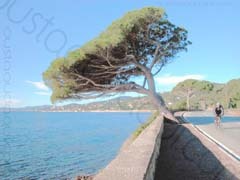 You can also find other links together with tips and safety concern at the section devoted to the département du var. EuroVelo is a huge, beautiful and worthy achievement to discover the true face of today's Europe away from noisy highways. So just hang your pannier and hit the road across Europe...for one of the greatest expedition of modern times. 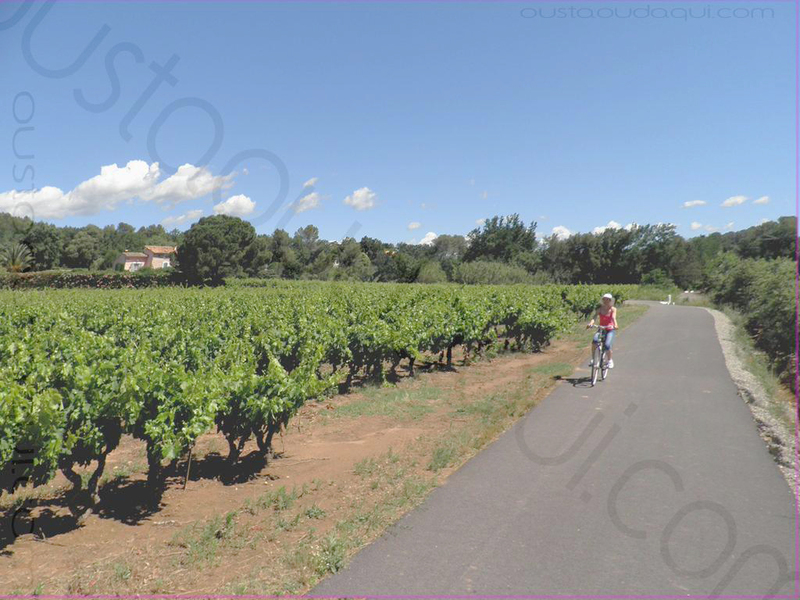 Since 2016 la Vigne à Vélo (Vineyard by Bike) is also a local cycle route winding through the vineyards to the delight of cyclists and other fans of environmentally friendly means of transport ! 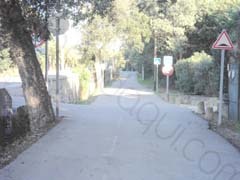 - City Bike on the flat in the village or in the countryside around (East and West)and especially on the famous La Vigne à Vélo greenway. The marvellous Section 2 Les Arcs - Sainte Roseline (5 km) will lead you through vineyards and mediterranean woodlands towards the next village. 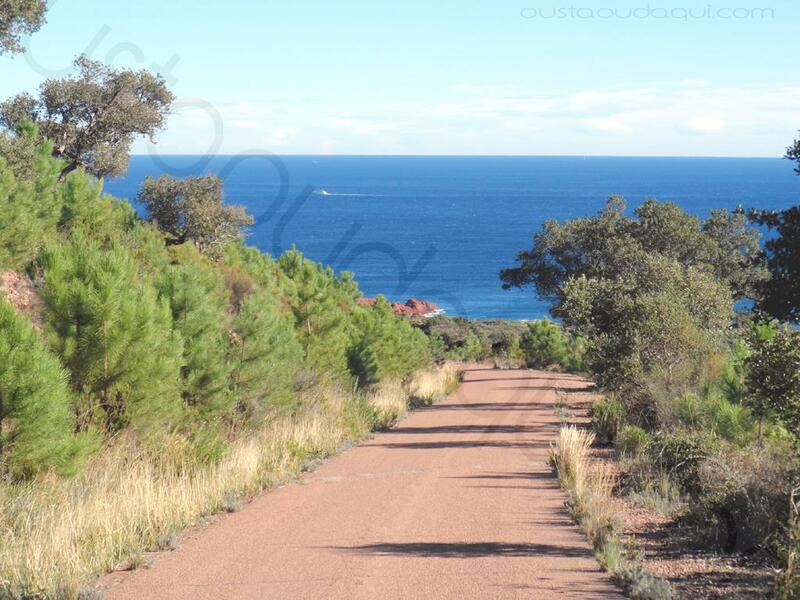 - Mountain Bike in the countryside close to the village or in the wild forest (Massif des Maures - South). 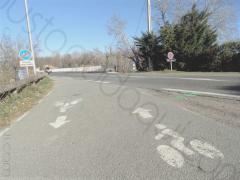 - Road/Race bike with a large choice of loop routes indifferently towards North, South, East and West. 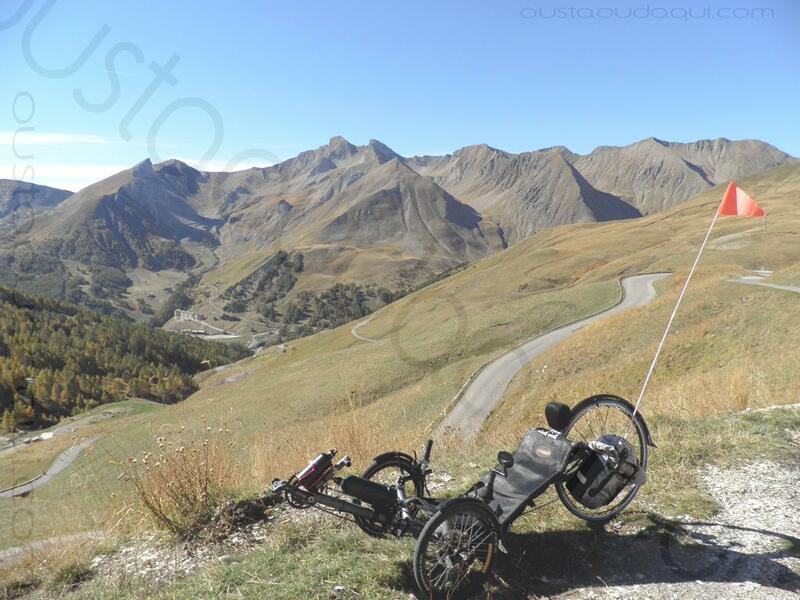 - Touring Bike towards Verdon Grand Canyon, Southern Alps or to visit Western Provence where you can ride the Mont Ventoux. - Tandem on the flat accross the vineyard or in the hills. 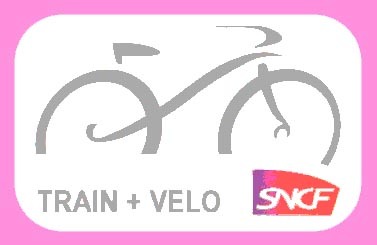 The page CYCLING ROUTES les-arcs	shows a full set of approved cycling routes available for download (map together with roadbook) in pdf format as part of our bicycle rentals activity (password provided). The Var (département 83) is an administrative division of the region. It is the only department that took the name of a river that does not flow there... any more ! As geography and history mix together, the explanation lies further eastward in the Nice region, exactly where the Var (river) flows: in 1860, Victor-Emmanuel II granted le Comté de Nice (Nice region) to France in return for the assistance provided by Napoléon III against the Austrians. 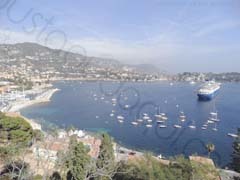 The Alpes-Maritimes département (06) previously created in 1793 during the first french annexation is enlarged at the cost of the Var department that lost the Arrondissement of Grasse and... the river which had given the department its name ! The Var (river) rises in the Southern Alps on the southern side of the lovely col de la Cayolle (2,326 m / 7,631 ft), a delight for cyclists - to climb off peak season or early in the morning - between Guillaumes (06470 - Altitude 792 m) and Barcelonnette (04400 - Altitude 1134 m). Le Var (département) used to be quite kept away from unbridled urbanisation. It is the reason why we just like breathe clean air and rediscover nature. Here more than anywhere else, we want a bicycle ! And many cycle ways ! 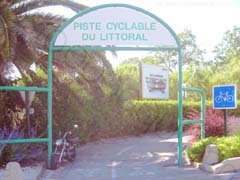 Parcours Cyclable du Littoral (Coastline Bicycle Path) in french but with maps - in pdf format. 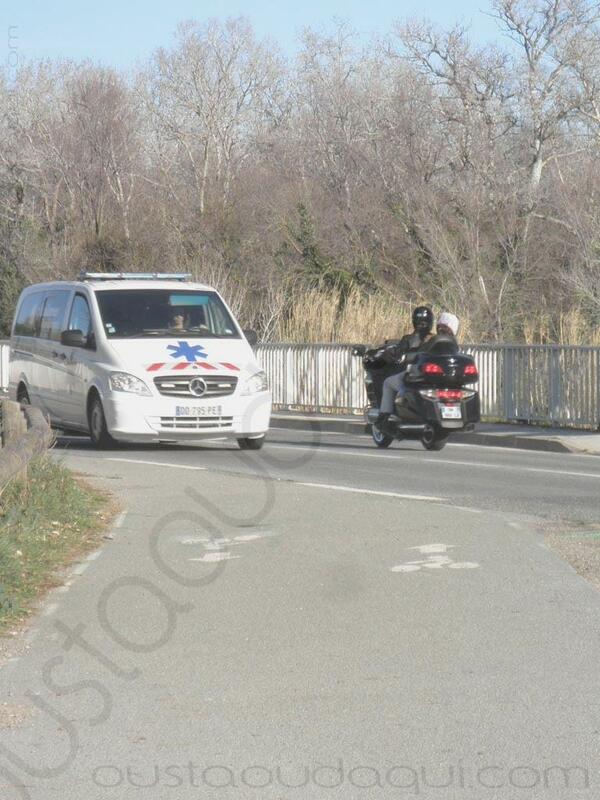 Just outside of Fréjus towards Saint-Aygulf, the bridge over the Argens river is HIGHLY UNSAFE. There is no cycle path on that bridge althrough the map (page 51) shows one. It is strongly advised to stop where the greenway ends then cross the bridge on the narrow sidewalk. Les Arcs railway station - A bicycle as means of transport ! When arriving in Les Arcs sur Argens by train with little luggage, it doesn't cross our mind that a bicycle could be a great alternative to reach freely the final destination. Indeed, it takes the hassle out of waiting a taxi for hours (occurs in the evening) or jumping in a bus with extra walking at the end. We are located a stone throw away from Les Arcs railway station. You can book a bicycle online, by email or by phone - after call centres hours - before you leave. 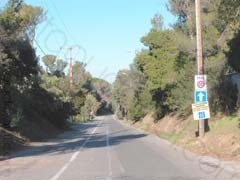 Of course, advice on some bicycle friendly routes can be provided when you pick up your bicycle. No doubt you are going to enjoy this last section of your trip ! 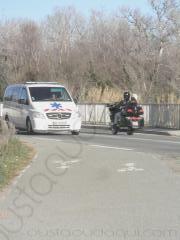 Bon séjour dans la région* ! Bicycle faster than car ! To reach the beach, you can drive your car. During the high season, it takes 30mn to 45mn depending on the traffic. - park and forget your car for the whole day. - ride your bike to the railway station (1mn). 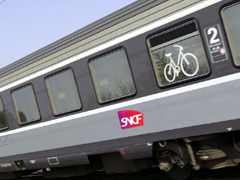 - get in the special «bike & passenger» car available on all TER trains (free of charge for the bike - 1mn). - read the newspaper or just relax until Fréjus station (13mn). - ride your bike to the beach * (5mn). That makes 1 + 1 + 13 + 5 = 20 minutes before you jump into the sea ! (*) Further information about travel time together with some more details are available on the tab BEACHES	of the subdomain "Things to Do" in the top black menu. The next famous Roc d'Azur will take place in October 4th to 8th. 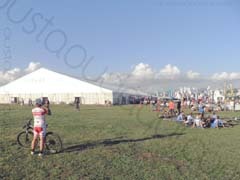 L'oustaou d'Aqui is an accommodation in a quiet place at one train stop and only 13mn from this event. It means it allows you to save time and keep away from traffic jams. If you decide to stay here during the event, we grant you a 15 % discount on the bed and breakfast pricelist.